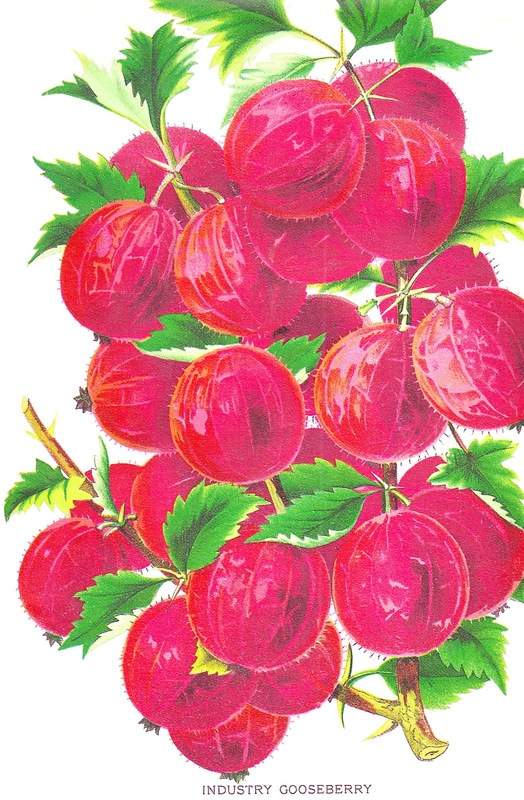 The colors of this vintage clip art of Gooseberry fruit are so pretty and vibrant! This vintage fruit graphic is from an 1870's seed catalog. Enjoy!